Do you like Hindi movies with strong female leads? I absolutely love them! No, I’m not talking about super hero (or heroine) films. I am talking about those every day female driven films with real lead characters who portray real women. Some of them are based on women from real life, others on women who appear real. In recent years, Bollywood has given us quite a few movies with strong and inspiring women characters. Sharing with you today, some of my favorite films led by strong female characters which have been big hits at Box Office too. Have a look and please feel free to add your favorites in the comment section. Fashion (2008) with Priyanka Chopra and Kangana Ranaut : A small-town girl finally realizes her dream of becoming a famous supermodel but soon finds out that there’s a price for her glamorous new life. The Dirty Picture (2011) Vidya Balan : The love story between an actress and a director. Inspired by the life of the late south Indian actress Silk Smitha. Tanu Weds Manu (2011) with Kangana Ranaut : Manu comes to India to find a bride for himself and falls for Tanu at first sight but Tanu, a free spirited girl has no plans of marrying him. 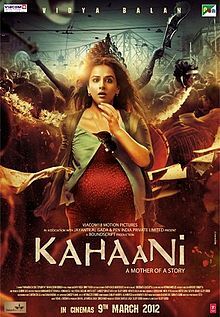 Kahaani (2012) with Vidya Balan : A pregnant woman’s search for her missing husband takes her from London to Kolkata, but everyone she questions denies having ever met her husband. 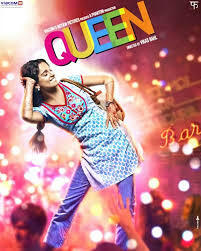 Queen (2014) with Kangana Ranaut : A Delhi girl from a traditional family sets out on a solo honeymoon after her marriage gets cancelled. Mary Kom (2014) with Priyanka Chopra : A chronicle of the life of Indian boxer Mary Kom, who went through several hardships before audaciously accomplishing her ultimate dream. 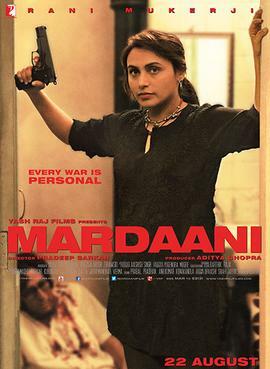 Mardaani (2014) with Rani Mukerji : A cop’s search for a missing teenage girl leads her to the depraved world of child trafficking. What follows is a cat-and-mouse game between the fearless cop and a ruthless mafia kingpin. 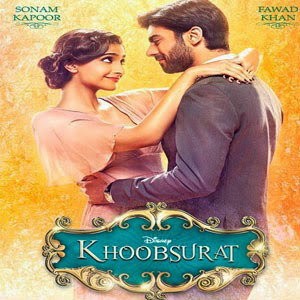 Khoobsurat (2014) with Sonam Kapoor : A hopelessly romantic physiotherapist meets a handsome young Rajput prince who is the complete opposite of her and engaged to someone else. Tanu Weds Manu Returns (2015) with Kangana Ranaut : Tanu and Manu’s marriage collapses. What happens when Manu meets Tanu’s lookalike Kusum – and when Tanu returns? 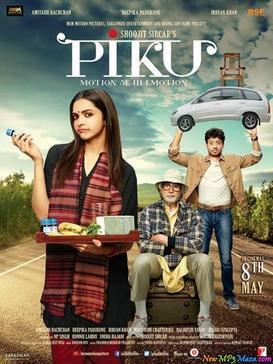 Piku (2015) with Deepika Padukone : A quirky comedy about the relationship between an ageing father and his young daughter, living in a cosmopolitan city, dealing with each other’s conflicting ideologies while being fully aware that they are each other’s only emotional support. 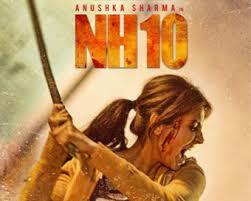 NH10 (2015) with Anushka Sharma : A woman, stacked against all odds, manages to not just stick it out but indeed give it back. 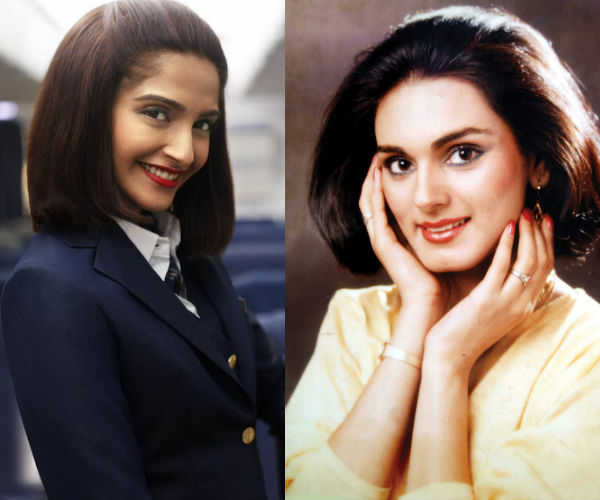 Neerja (to be released in 2016) with Sonam Kapoor : Neerja is a biopic on Neerja Bhanot – the daredevil flight attendant of Pan Am. Which are your some of the favorite recent Hindi movies with strong female leads? Do share your list!